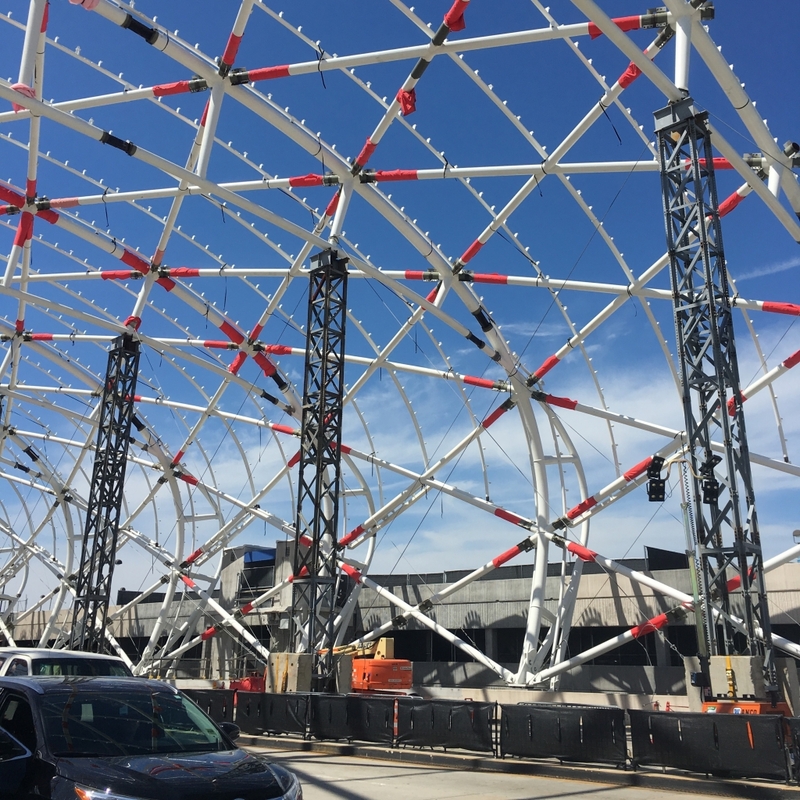 Hartsfield-Jackson officials will temporarily move the North hourly parking lot exit beginning 12:01 a.m. Monday, March 26. During this time, North hourly lot customers will instead utilize the same exit plaza as daily and economy parkers. Additional parking staff will accommodate the adjustment. The North hourly lot entrance remains the same, with no loss of parking spots. Directional ATLNext signage will be prominently displayed in bright green.